Your educators are constantly assessing their students. Both formally and informally, they are constantly assessing to ensure they know exactly how to help their students improve. 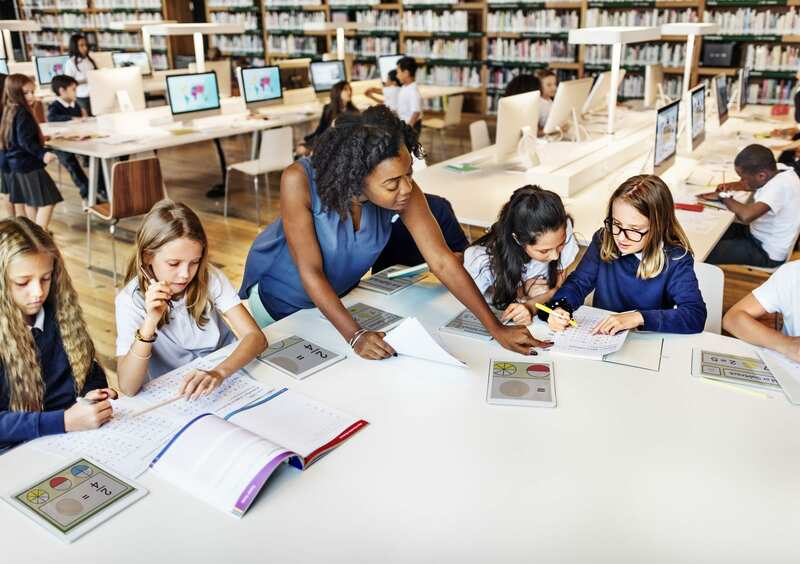 Equipping your teachers with the right assessment techniques, specifically informal assessments, is paramount to their mission.